Microsoft Windows 10 build 17093 ISO files are now available for download. Today, Windows Insider team released a new build with new features, bug fixes, and various other improvements. The Game bar has received a makeover so it’s even easier to find what you’re looking for. The new Redstone 4 build brings improvements for the Game bar, Diagnostic Data, Graphics Improvements, Eye Control, Windows Security, Bluetooth, Microsoft Edge, Input, Windows App Permissions, Ease of Access Improvements and much more. You can now download latest Insider preview build ISO images files for fresh installations. 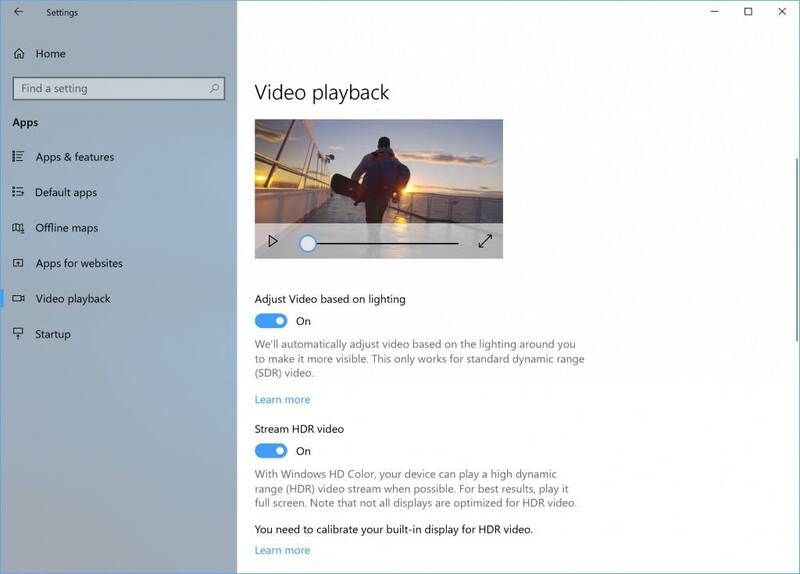 The new Windows 10 17093 ISO includes all Windows 10 editions including Home, Pro, Cloud, Enterprise and Education Editions in one single ISO file. Download the ISO files from the link below. 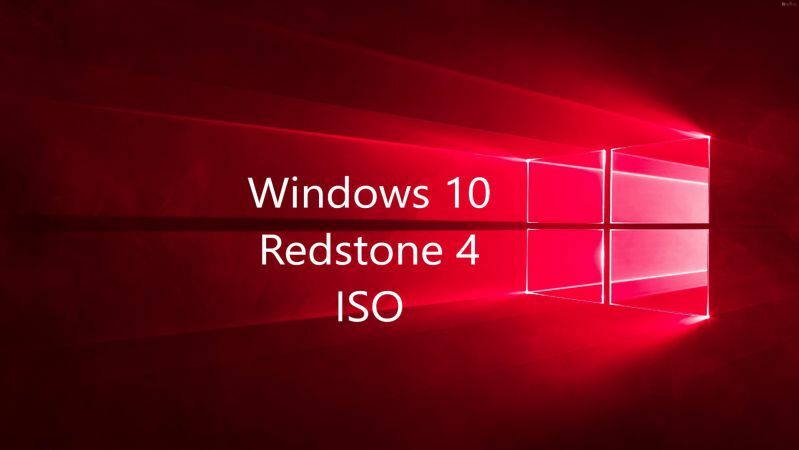 Update: Windows 10 build 17101 ISO files and first Redstone 5 build 17604 ISO images are now available.